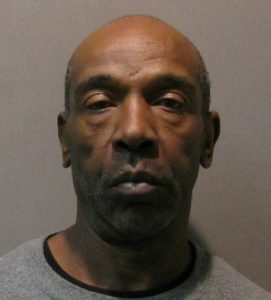 Paris Police arrested Jerry Lynn Young, 57, of Paris, Wednesday afternoon around 1:15 in the 1300-block of Clarksville. They charged Young with felony theft. Witnesses observed Young concealing merchandise inside his clothing and leaving a store without paying. The investigation revealed that he had at least two other convictions for burglary and that enhanced the arrest to a felony. 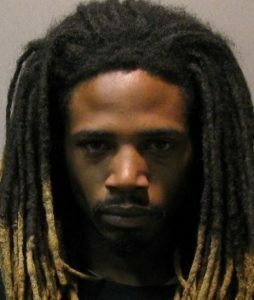 Young is in Lamar County Jail. Officers arrested Trinity Devon McGee, 26, of Paris, at the Lamar County Probation Office around 1:45 Wednesday afternoon on a felony probation warrant. McGee is on felony probation for assault of a family member. He was booked and later transferred to the Lamar County Jail. 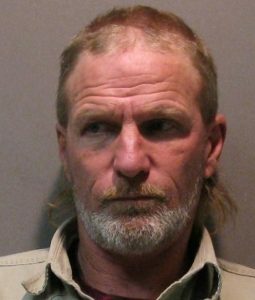 Police arrested Michael Dean Daniels, 51, of Paris, around 1:30 Wednesday afternoon in the 500-block of NE 2nd. It was on a warrant charging him with manufacturing or delivering a controlled substance of more than one gram but less than four. He was later transferred to the Lamar County Jail. Paris Police responded to 77 calls for service and arrested nine people on Wednesday (Nov 28).